During the silly fanboy fights between fans of the Gran Turismo and Forza Motorsport franchises (really, can’t we all just get along? 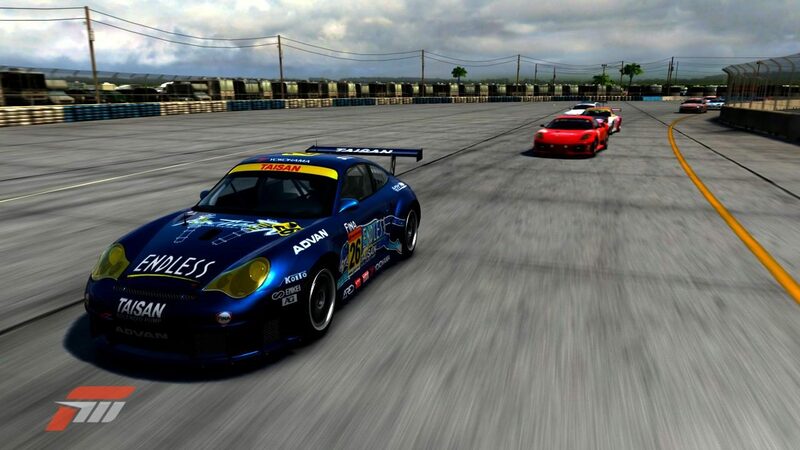 ), one of the most prominent arguments used in favor of Forza has always been the inclusion of the Porsche brand. Until now. 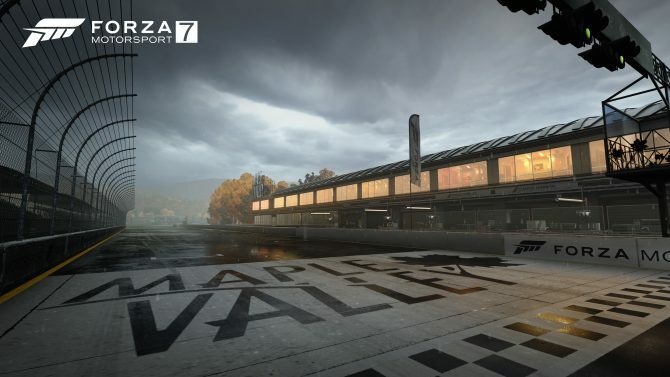 In the first issue of the Under the Hood feature Turn 10’s community manager Brian Ekberg confirmed that Forza fans will have less ammo against their rivals, as Porsches won’t appear in Forza Motorsport 4. 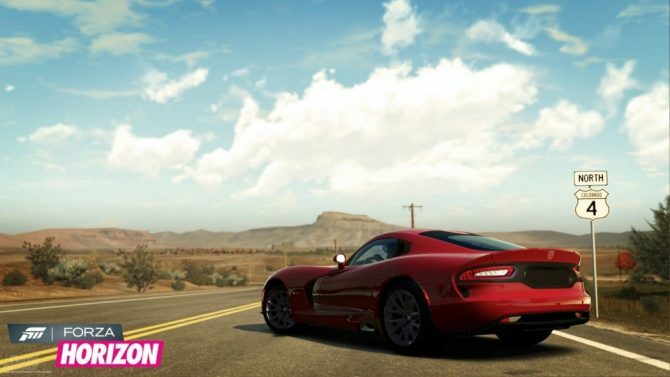 The reason is simple, and it’s the same that prevented the prominent German brand from appearing in Gran Turismo 5, Test Drive Unlimited 2 and other racing games: Electronic Arts has an exclusive license to the Porsche brand in video games, and while they sub-licensed it to Microsoft for the previous games of the Forza franchise, this time around they decided not to (probably due to their renewed effort on the Need For Speed franchise), effectively preventing it’s usage in Forza 4. Looks like Turn 10 attempted to solve the matter in a variety of ways, from repeatedly petitioning to EA itself, to asking for lobbying attempts to prominent third parties, but nothing worked. 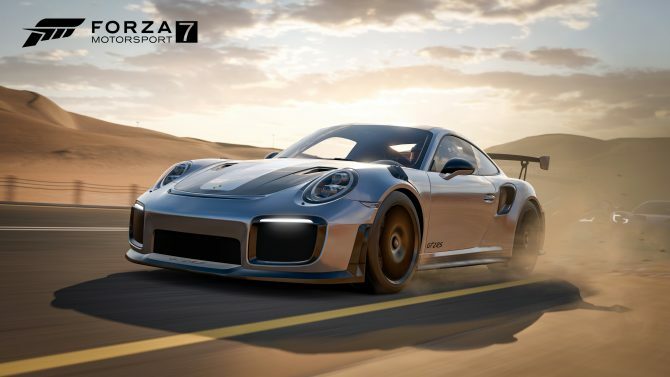 No Porsche will appear in Forza Motorsport 4, and honestly that’s a pity and another demonstration that this kind exclusive deals are a damaging plague in the gaming market. 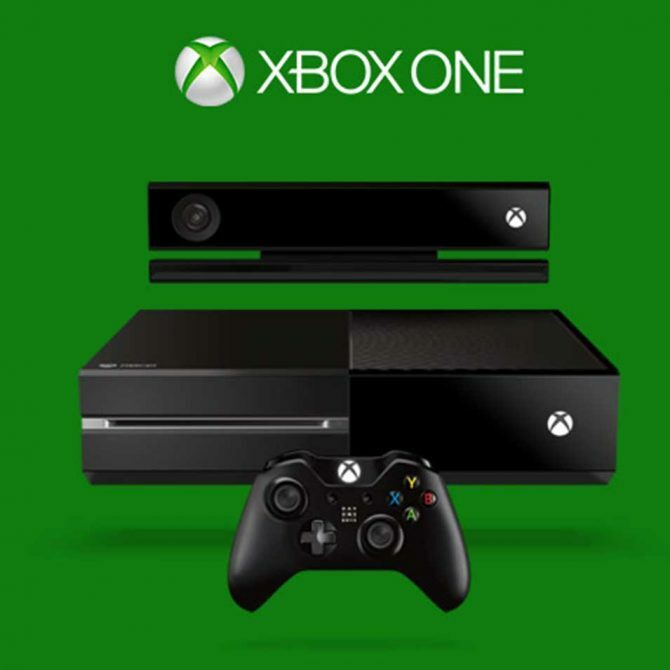 Of course, Microsoft executives are not exactly angels in this kind of field, considering how they’d do anything to grab as many exclusives as possible, keeping their competitors (and their competitors’ customers) away from as much content as possible. What goes around comes around. Unfortunately, the ones that normally suffer the consequences of this kind of silly corporate games are us, the gamers.